The storage bin (sometimes referred to as a “slot”) is the smallest addressable unit in a warehouse. It identifies the exact location in the warehouse where goods can be stored. A storage bin can be further sub-divided into bin sections. Several different materials (Quants) can be stored in one bin at the same time. 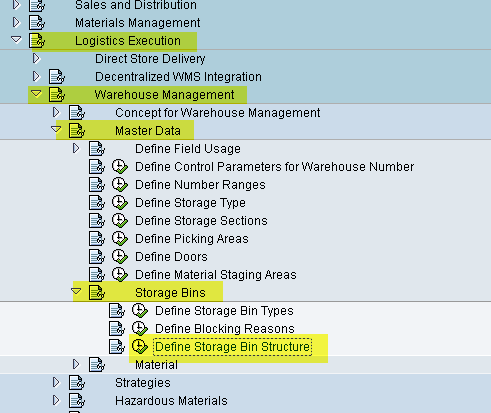 Defines the bin into which the material in this storage type is to be placed. This quantity is recorded in the base quantity unit. 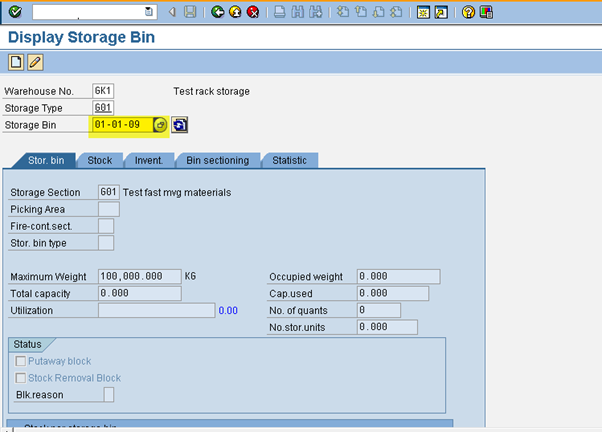 This entry is used for checking storage bin capacity. The system can use this entry for a material replenishment in this bin location. When using the quantity-dependent picking strategy (large/small quantities), the requested quantity is rounded down to this quantity when materials are picked from this storage type. This quantity is managed in the base unit of measure. 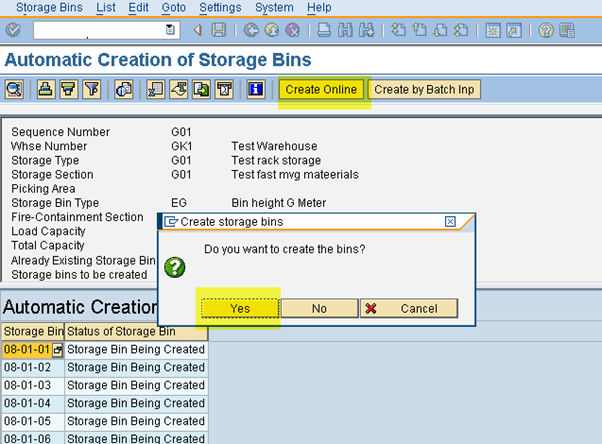 Storage bin can be created manually one by one or multiple storage bins can be created automatically. 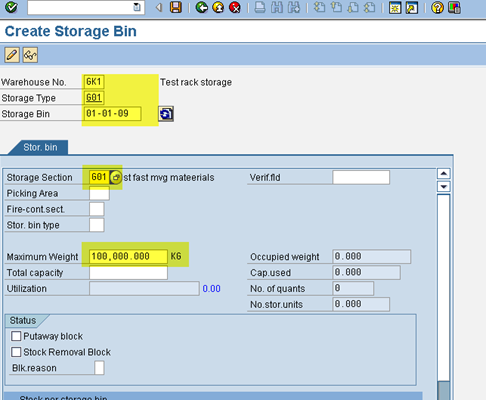 After click on Define Storage Bin Structure, system will show below screen. 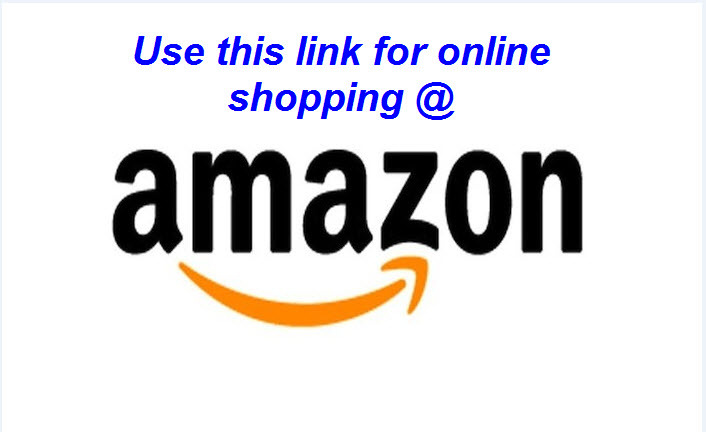 Select the required line contains Warehouse number, Storage type and section and template. Storage bin structure, start value and end value will be given as per the requirement. Below screen will be appeared. After saving, transport request screen will be appeared. 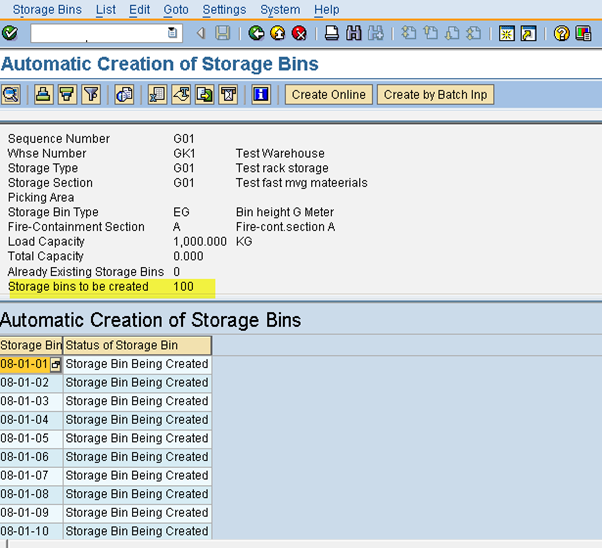 In few business cases, we get access to LT10 transaction in Production to complete the storage bin creation directly in Production as Storage Bin comes under master data. 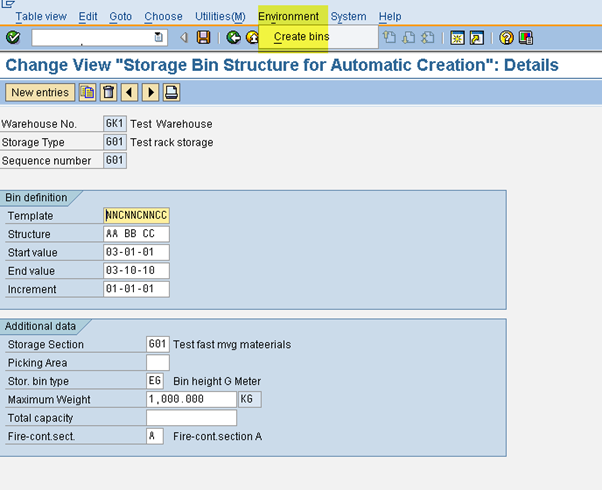 If you don’t use storage bin structure, you can create LSMW for LS01N Transaction to create Storage Bins in bulk. Thanks for viewing this document. Share with friends and colleagues who are learning SAP WM. Previous PostSAP MM Master Data Overview VideoNext PostHow can you keep Reason for Movement type as mandatory for MB1A, MB1B and MB1C Transaction codes?